Damian Kidd, right, is an attorney from American Fork planning a primary challenge to Rep. Chaffetz in 2018. Kathryn Allen, a doctor from Cottonwood Heights, plans to challenge Chaffetz in the general as a Democrat. Attorney Damian Kidd of American Fork was the first to put his name in the ring as a potential primary challenger against Chaffetz in January, making it official a month later. A Republican who’s never held office before, Kidd says his motivation to run resulted from frustration with Chaffetz’s partisan approach. “I don’t think we’ve seen a more divisive and inflammatory Republican on Capitol Hill,” he says of Chaffetz. While it may seem early, Kidd says the reality is, the Republican primary is only a year away. He’s not alone either. 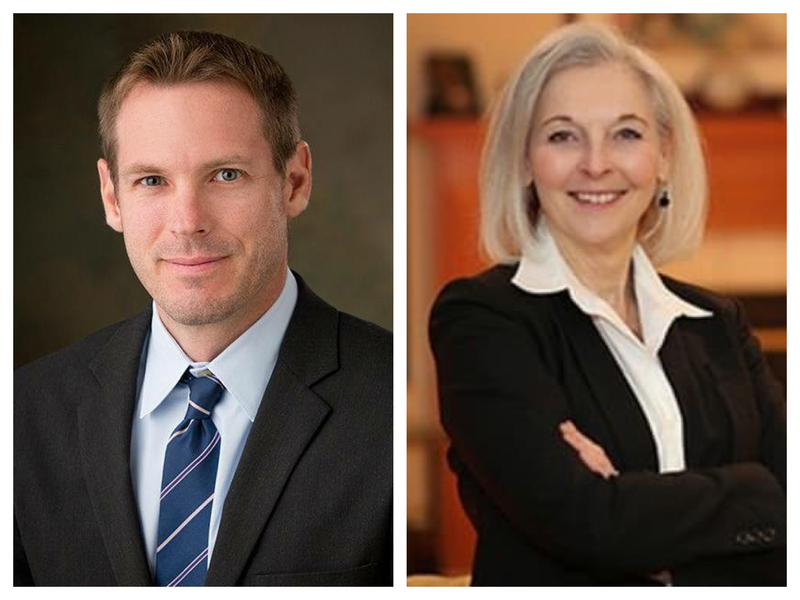 A Democratic challenger, Kathryn Allen, a physician from Cottonwood Heights, has so far raked in more than $450,000 from small donors, mostly from out of state, to run a longshot campaign in the heavily Republican district. 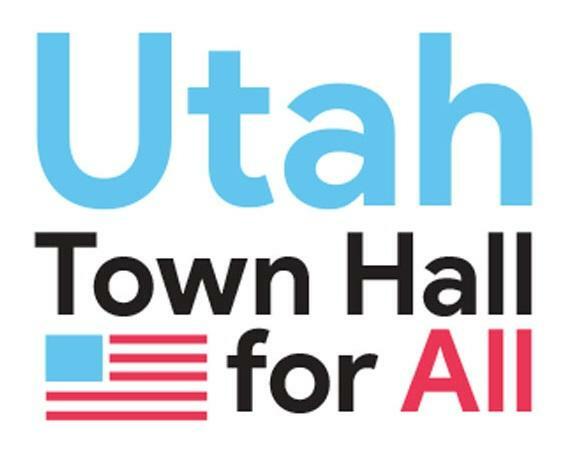 On her crowdfunding site, Allen says Chaffetz has been “deaf to his constituent’s concerns,” dismissing some at his town hall in February as paid protesters. But in an interview late last month with NPR’s Morning Edition, Chaffetz dismissed such criticism as a coming from a small minority, pointing to his large margin of victory. Jessica Preece, an assistant professor of political science at Brigham Young University, says the sooner candidates like Kidd and Allen can raise money, the more competitive they can be later in the campaign. Chaffetz, she says, has not been a particularly prolific fundraiser compared to others in the House, but says name recognition may be the bigger obstacle for anyone looking to mount a challenge against an incumbent.